Prepping a field for planting – clearing residue, plowing and fertilizing the soil – often leaves miles of exposed dirt. 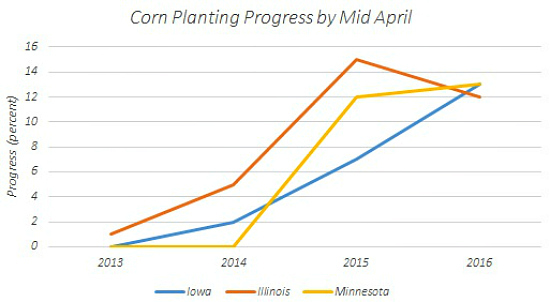 Planting earlier can lead to higher yields, but also leaves the soil exposed to heavy rain in May and June. Runoff following record storms in the last two years resulted in millions of acres losing tons of soil. 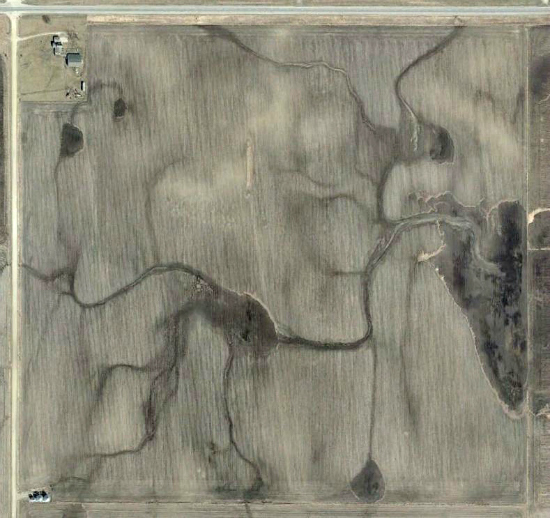 Management practices such as grassed waterways and buffers slow down runoff and erosion, but too many farmers don't follow these practices, leaving fields completely exposed to heavy rains. 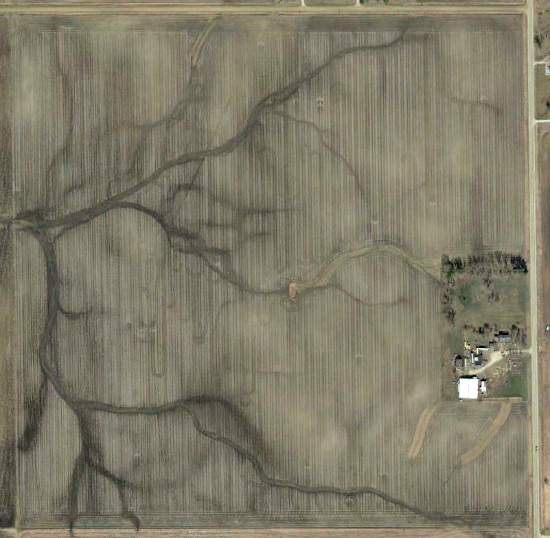 Recent aerial images from Central Iowa show that seasonal gullies are already appearing all over the agricultural landscape (see images below). 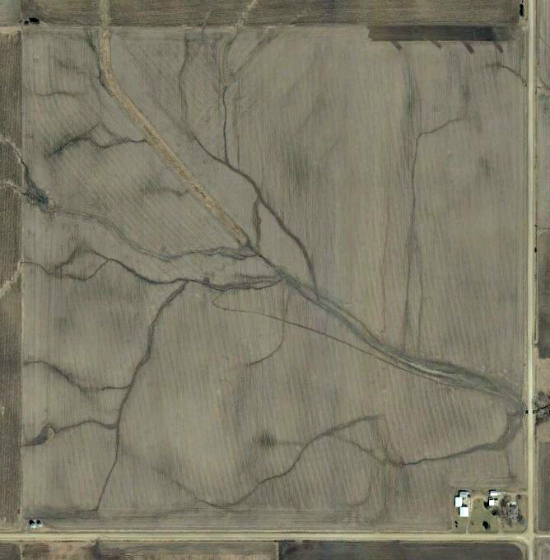 A recent EWG investigation found that relying on farmers to voluntarily take steps to stop erosion shows little lasting protection: grassed waterways and buffers appeared and disappeared on the same field in as little as four years. States should require farmers to practice a "basic standard of care" to give taxpayers some assurance that their dollars go to lasting conservation. In the fight for clean water, basic standards will provide a lasting foundation for voluntary practices to thrive. Early planting may give farmers peace of mind, but without basic standards to curb runoff, the consequences for water quality could be dire. We can't control the weather, but we can be smart about our response to it.